T he word periodontal means “around the tooth”. Periodontal disease attacks the gums and the bone that support the teeth. Plaque is a sticky film of food debris, bacteria, and saliva. If plaque is not removed, it turns into calculus (tartar). When plaque and calculus are not removed, they begin to destroy the gums and bone. 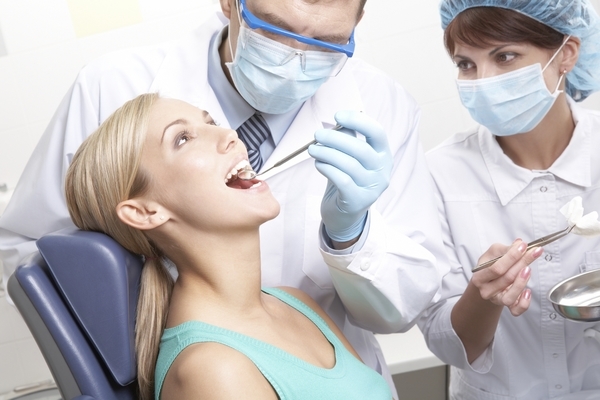 Periodontal disease is characterized by red, swollen, and bleeding gums.